I believe Goose Creek Plantation was in South Carolina, not North Carolina. Moncks Corner, SC is named for him. Further information on him can be found at http://genealogytrails.com/scar/berkeley/history.html He apparently was one of the few owners that actually branded his slaves. Goose Creek is definitely in South Carolina. The author of the book you mentioned, Michael Heitzler, is the Mayor. Goose Creek is in Charleston, SC. 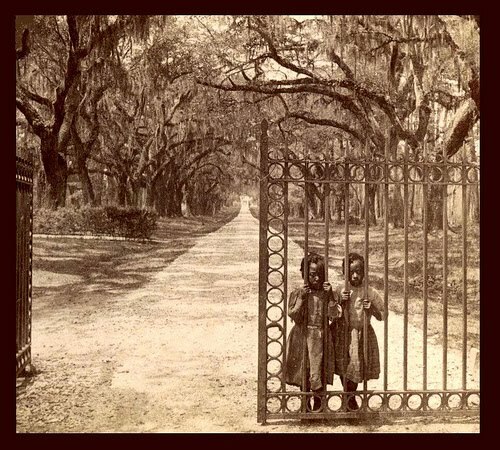 This photo states the photo was taken at Goose Creek Plantation, Charleston, S Carolina.